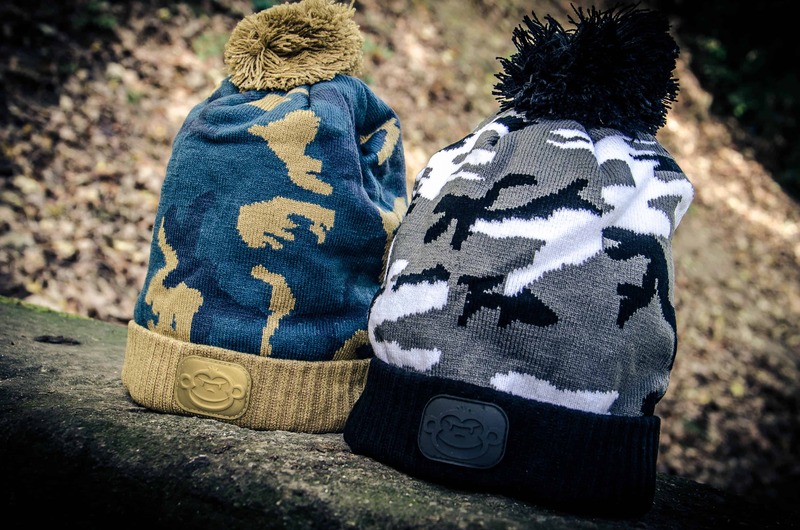 Our good friends over at RidgeMonkey have provided us with 5 of their super snug, super funky bobble hats to give away to you. We have two competitions running that will give you the chance to win a hat. You can check them out on Facebook and on their website.